When Santa's not taking care of Christmas, what do you think he is up to? This cute little story reveals that he's not just sitting around playing video games all year. The story line is very clear and well written. The full-page illustrations are vibrant and fun. 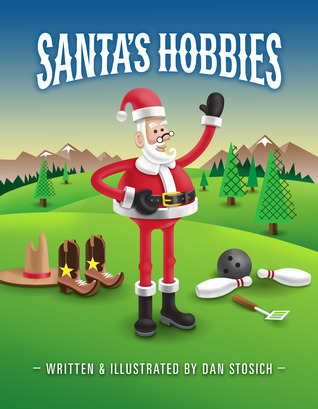 As an indie author Dan Stosich has done an incredible job making a professionally looking book that rivals any children's Christmas book similarly produced by a big house publisher.